The EAA Bonspiel registration is now open! 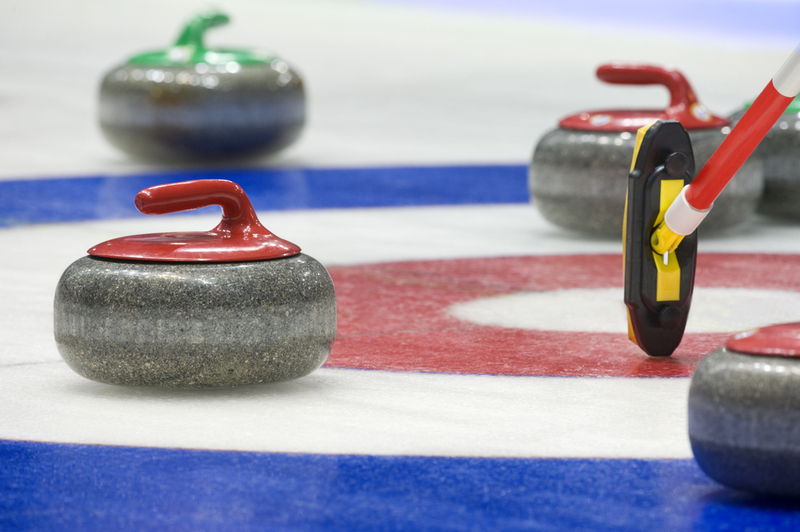 Join us on Saturday, March 15, for the Engineering Alumni Association’s annual curling bonspiel. Registration closes at 4 pm, March 12, 2014.